Tea tree oil is a natural antibiotic and anti-fungal topical oil which is non-toxic and safe for sensitive skin. 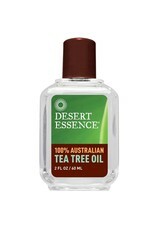 Tea tree oil is often used for treatment of nail fungus. Recommendations: Add one or two drips to a moist cotton pad for application to appropriate skin areas. Do not use full strength on face. Warnings: Use only as directed. Avoid getting in eyes or mucous membranes. In case of serious wounds or burns consult a physician. If redness, irritation, swelling, pain or infections occur, stop use immediately and consult a physician. Keep out of reach of children and animals. 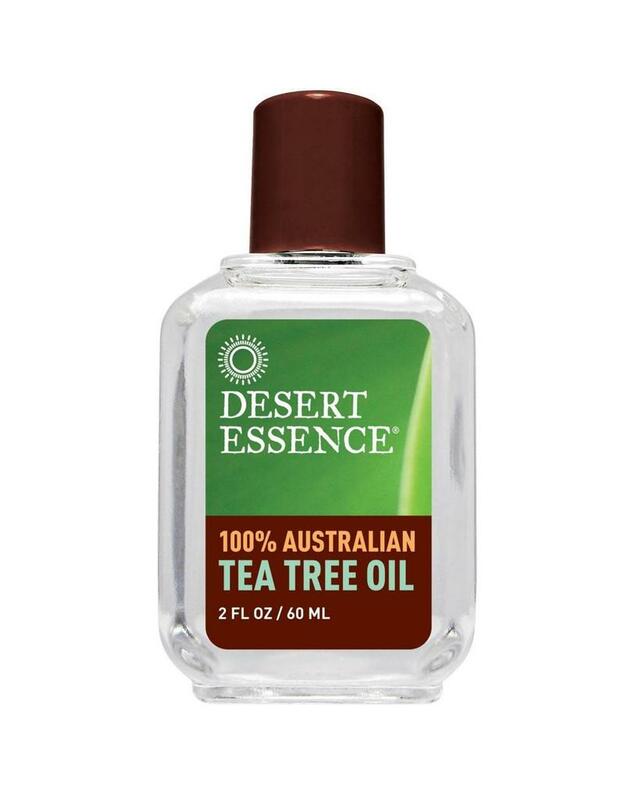 Essential oil grown in Australia.